A Once in a Lifetime Opportunity to Join A High-Growth Industry! 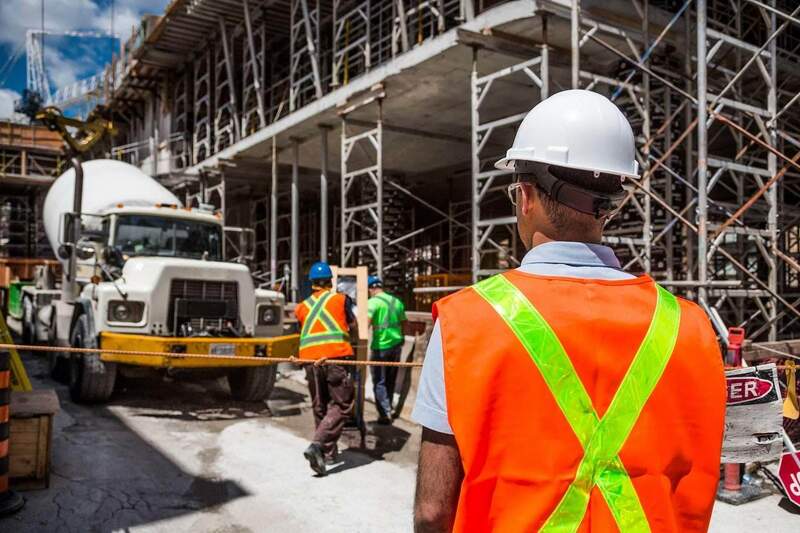 The North American construction coatings industry is experiencing record growth, on pace to clear a staggering $144-billion-dollar evaluation by 2020 according to the Global Builders forecast. 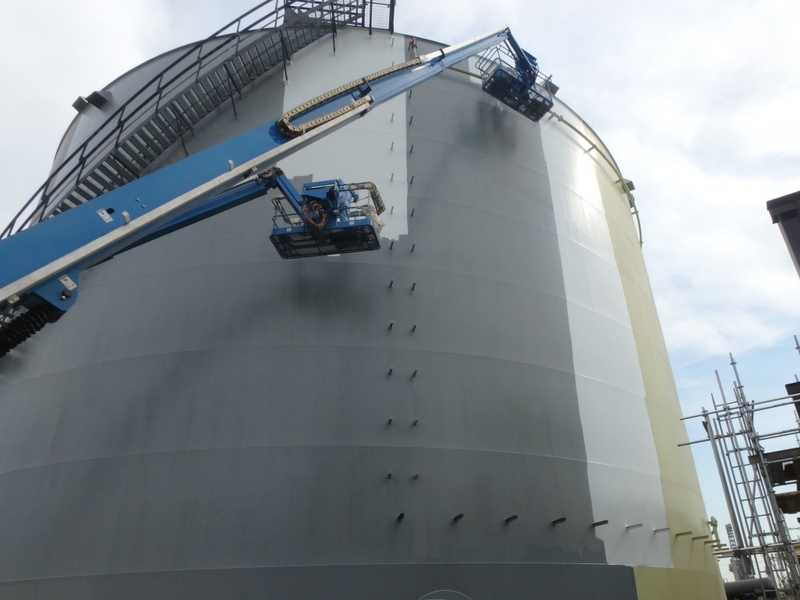 WeatherSkin Coatings has revolutionized the coatings industry both as a product manufacturer and application service for clients. With its superior chemistry, simplified application, ecofriendly qualities and substantially lower price points, WeatherSkin offers the absolute best coatings choices available on the North American construction market. 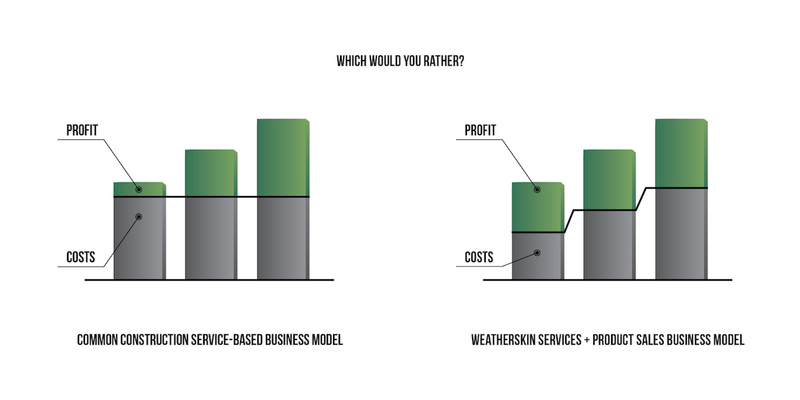 business owners and individuals in each market through the WeatherSkin licensee program for entrepreneurs. The Weatherskin Licensee partner program includes all equipment, product, marketing and operational components required to launch a successful coatings applicator and wholesaler business within the licensee’s exclusive territory. 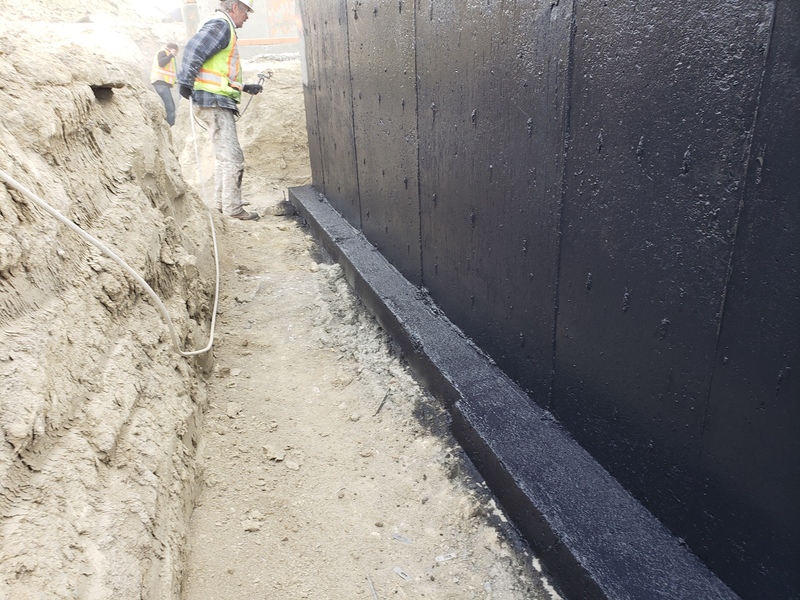 In 2017 Weatherskin released the revolutionary WSM-2 Below Ground, the high-performance elastomeric membrane that changed the foundation game forever. Providing an unheard-of soil and compost degradation rate while being certified as a green friendly product, Weatherskin WSM-2 Below Ground, is the #1 choice for foundations projects, providing limitless revenue generating opportunities for Weatherskin licensees. 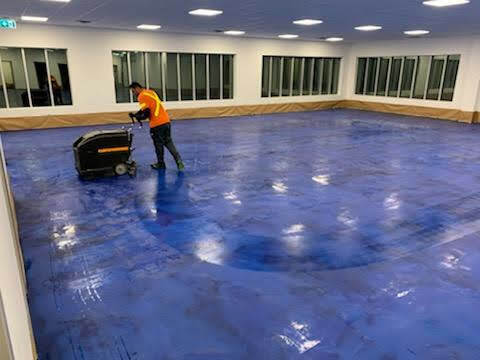 Weatherskin WS-107 Polyaspartic was specifically engineered for high traffic flooring projects such as shopping centers, automotive dealerships, sports arenas and factory processing plants. Designed to withstand wash cycles, high pressure hoses, UV exposure and fluid spills, Weatherskin WS-107 Polyaspartic dries at a faster rate than competing coatings, translating into faster project turnaround time for the licensee as well as a shorter project down-time for the client. Tested under some of the harshest weather conditions in the western hemisphere, Weatherskin WSM 4 was constructed as a reactionary coating with the ability to expand and contract depending on climate. 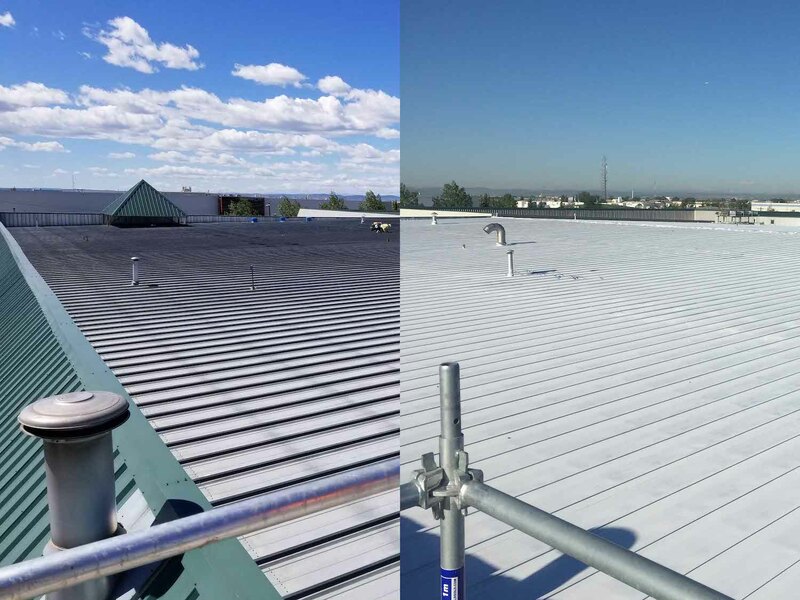 Providing a massive cost saving advantage to property managers, this versatile, seamless roofing system incorporates a high tensile fabric layer that acts as a blanket/pool liner over your entire roof and parapet walls, eliminates the need to tear off failing RBM’s(Reinforced Bitumen Membranes), EPDM (Ethylene Propylene Diene Monomer) PVC (Poly Vinyl Chloride), GRP (Glass-Reinforced Plastic), metal panels and asphalt, improving both the quality of coating while drastically reducing labor requirements. Each geographical territory presents unique possibilities and project opportunities guaranteed to keep the Weatherskin licensee busy no matter the season. From oil and gas to industrial mining, new revenue possibilities for a Weatherskin licensee with new lucrative uses for Weatherskin products are developing constantly. The exclusive area product sales rights are the cornerstone of the WeatherSkin Licensee Partner Package. By having these exclusive wholesaler rights, Weatherskin licensee’s earn income supplying construction projects of all shapes and sizes including local customers forwarded from the Weatherskin online store as well as contracting purchase orders provided by the Weatherskin marketing department.